Electroland returns in 2018 for two nights. 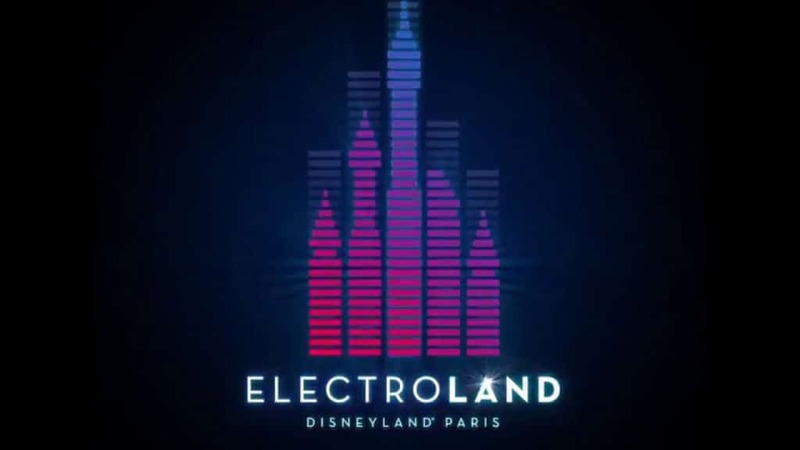 Electroland 2018 on June 29 and 30 allows guests to dance at Walt Disney Studios Park – Disneyland Paris. Throughout the night on both days, several DJs will appear on the stage along with other performers. As with other nightly events, several attractions will be open, giving you the opportunity to ride your favorite ones when it is less busy. The exact timetable is known at the moment but we will update you as soon as this information becomes available. This year there are two different nights for which tickets can be bought. Saturday also has a Plus ticket which allows you earlier access to the Parks. The standard ticket only allows you to access Walt Disney Studios Park, the Plus Tickets allows you to enter both Walt Disney Studios Park and Disneyland Park at 4pm. Buy your Electroland tickets here. Get to know the hotels at Disneyland Paris. With the announcement of the changes to the Annual Passes, AP discounts would apply to Electroland. Last year Disney Blockbuster Café and Restaurant En Coulisse restaurants were open. At the dance area, there were several bars where drinks could be bought. 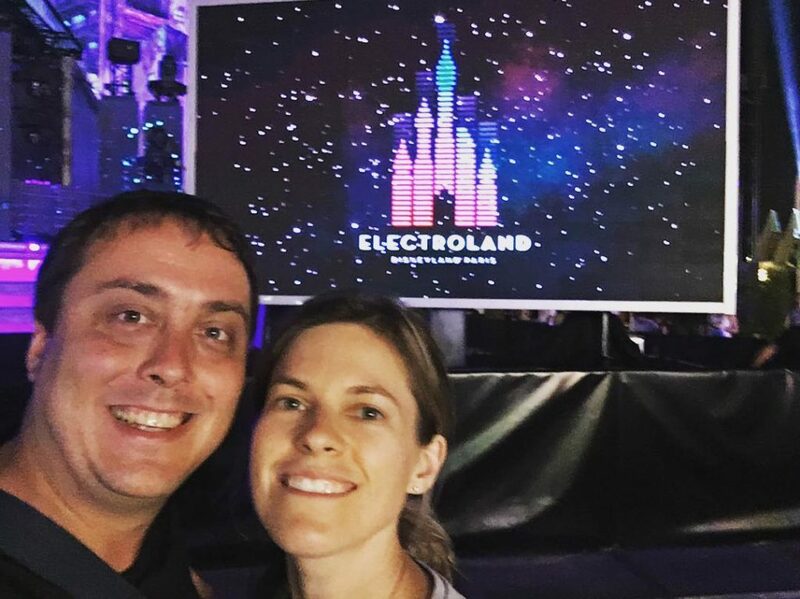 In 2017 we attended the inaugural Electroland at Walt Disney Studios Park. We bought the standard ticket as we felt that would be enough. We enjoyed the entire party. The music was great, it was not crowded at all. The Hollywood Tower Hotel was nicely used as a backdrop during the entire night with of course a nice end show with some fireworks. Only negative we felt was that it took a long time to get drink coupons which has to be bought separately before you could go to a bar for a drink. But besides that, it was an amazing party and we might attend the 2018 as well!